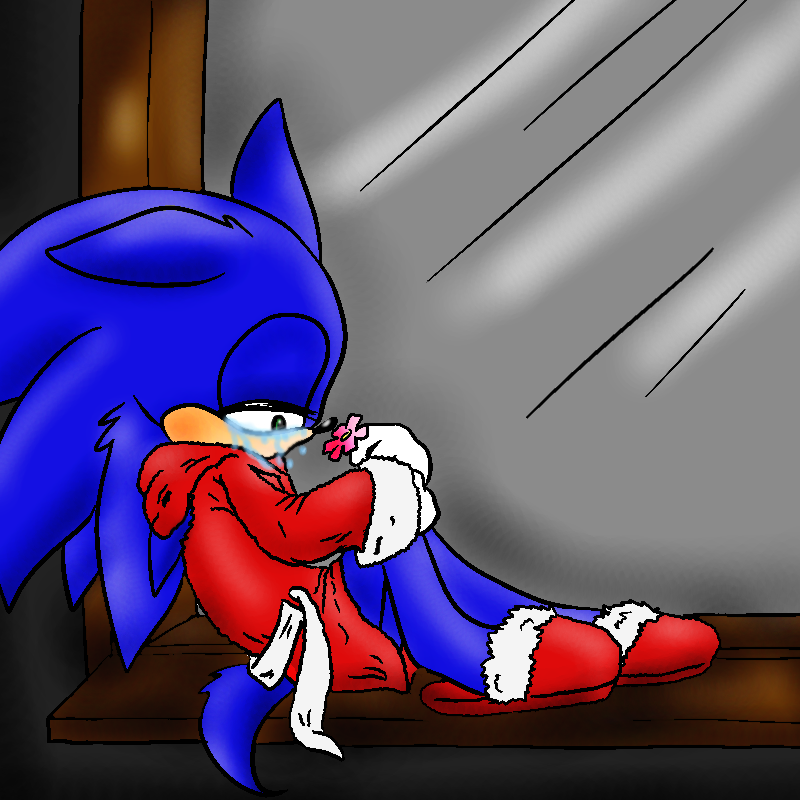 sonic's sad day. sonic need some love. PLEASE MAKE HIS DAY HAPPY.. HD Wallpaper and background images in the Sonic the Hedgehog club tagged: sonic hedgehog. sonic need some love. PLEASE MAKE HIS DAY HAPPY. 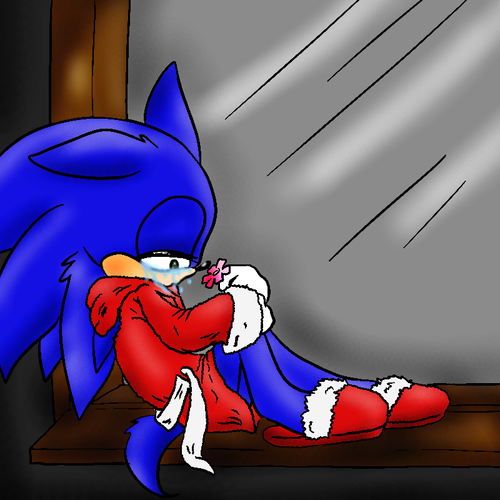 Aww... Poor Sonic! I just wanna leap into the picture and hug him!